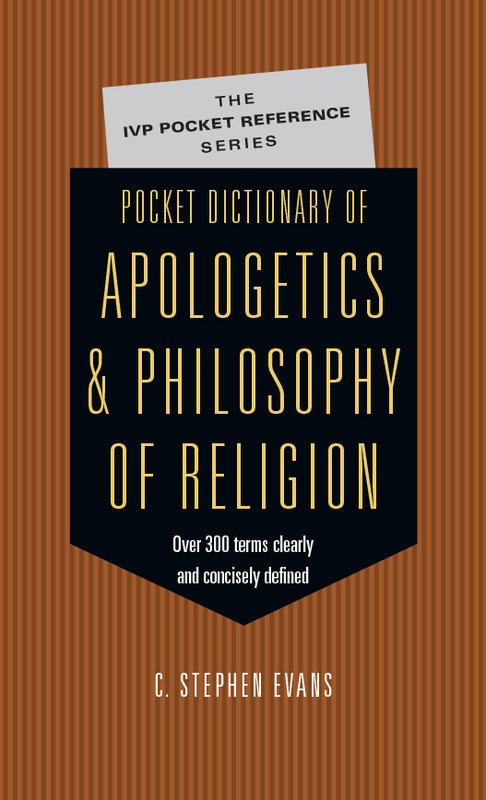 The Pocket Dictionary of Apologetics & Philosophy of Religion (IVP, 2002) was written by Stephen Evans. Dr. Evans is University Professor of Philosophy and the Humanities at Baylor University. He is the author of other books, including Kierkegaard: An Introduction, Natural Signs and Knowledge of God: A New Look at Theistic Arguments, God and Moral Obligation, Why Christian Faith Still Makes Sense, and Philosophy of Religion. This dictionary is excellent for Christians at every level of study and involvement in ministry. 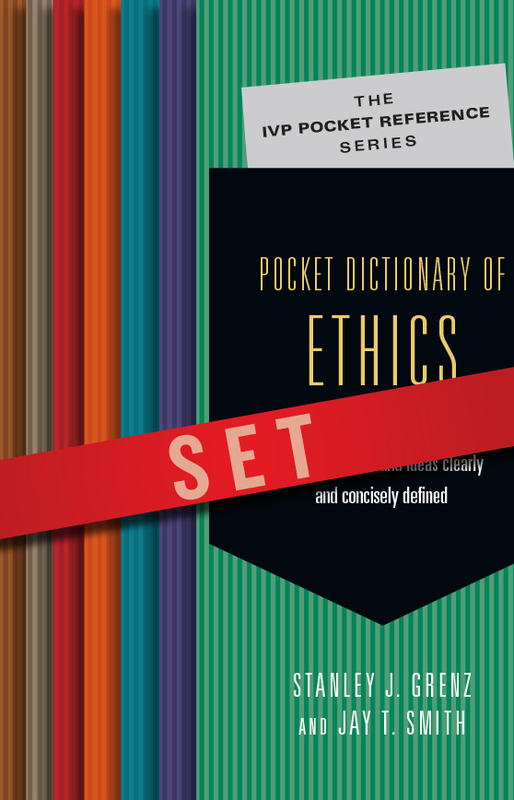 Whether you are a beginner or have involved in apologetics and philosophy for decades, I believe you will find this pocket-sized dictionary helpful in understanding terms and ideas of importance to talking with people about the Gospel of Christ. Here is an affordable and easily accessible “help key” for your readings, lectures, writing assignments and exam preparation. It’s a must-have study aid for any student who expects to cogitate on coherentism or ruminate on Ricouer. The Pocket Handbook of Christian Apologetics (IVP, 2003) was written by Peter Kraft and Ronald Tacelli. Dr. Kreeft is professor of philosophy at Boston College where he’s taught since 1965. He has written more than 70 books, including The Best Things in Life, The Journey, How to Win the Culture War, Christianity for Modern Pagans, and Fundamentals of the Faith. Ronald Tacelli is associate professor of philosphy at Boston College. 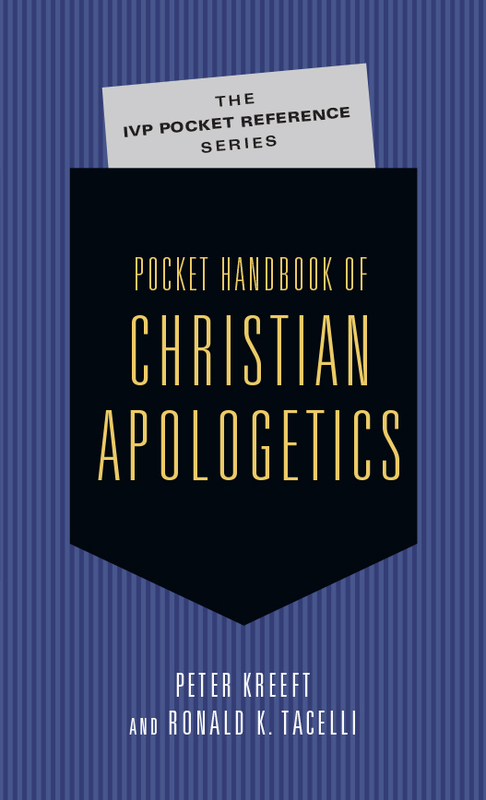 The Pocket Handbook of Christian Apologetics is a good introduction to apologetics in a pocket-sized guide. It would be helpful both for the person asking serious questions about God, the Bible and Christianity and the person answering those questions. “Be ready to give a reason for the hope that is in you,” wrote the apostle Peter.